Former Attorney General Peter Nyombi has died, The Tower Post has learnt. According to Judiciary spokesperson Solomon Muyita, Nyombi succumbed to hypertension at SAS Clinic in Kampala on Sunday. 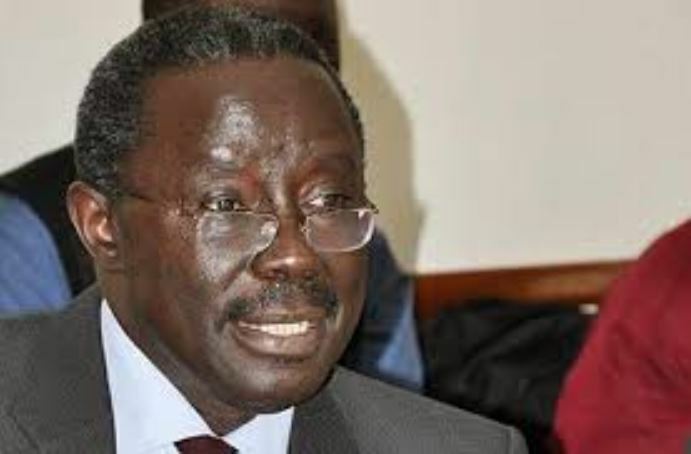 Peter Nyombi was an Attorney General and member of the Ugandan Cabinet, appointed on 27 May 2011. He replaced Kiddu Makubuya who became Minister for General Duties in the Office of the Prime Minister. In the cabinet reshuffle of 1 March 2015, he was dropped from the cabinet and was replaced by Fred Ruhindi. He was also the elected Member of Parliament for “Buruuli County” in Nakasongola District.